This hyper-aggressive profile will manipulate your opponents into tilting off multiple stacks when used correctly. Wild Bill starts off wild, with a wide pushing range (especially in cash games), which tends to have the effect of getting your opponents into a loose-calling mood. Then once you have them loosened up, Bill siphons off their stacks. • Tightens up with a stack of 150+ big blinds. Your opponents don’t realize this! So if you start with 50 BB’s as recommended, after you triple up it then only pushes with quality - but continues to get loose calls from your opponents who have seen all the earlier wild play. I have seen Wild Bill reach stack sizes of 450+ quite often in cash games, still getting ridiculously loose calls for entire stacks from opponents who are acting on the wider small-stack pushing range. • Tighter tournament play. Many code lines include a bigblindsize > 10 stipulation which makes it less wild in tournaments. • No preflop min-raising. All preflop open-raises are either by 2 BB’s (making it 3 total) or flat-out pushes. • Flop Continuation-betting is 70% x 75%. That is, 70% of the pot and done 75% of the time randomly. 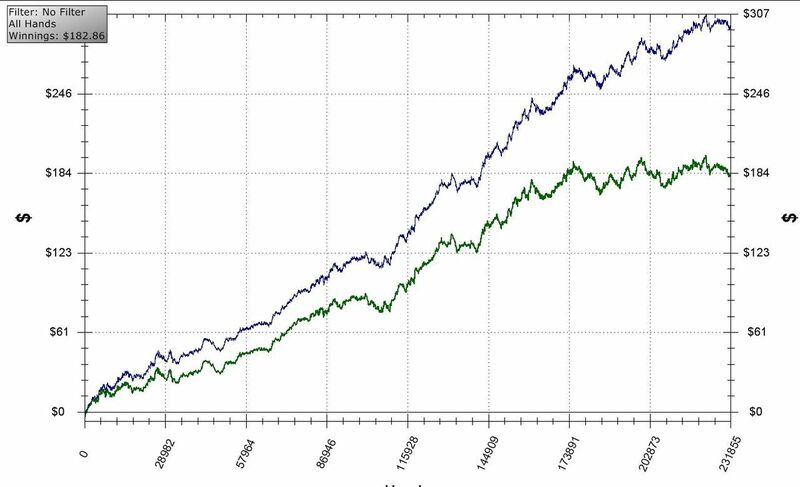 However this is the remaining 75% of the time that it does not push on the flop, which it does with most good flopped hands and quality draws. 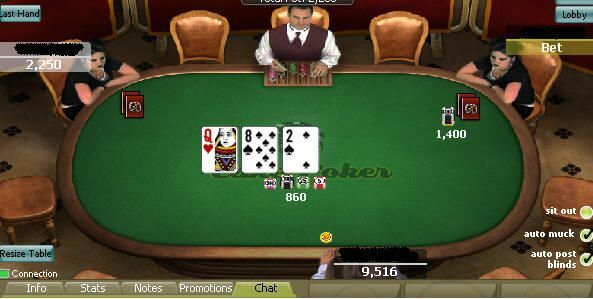 With very strong flopped hands it will also sometimes bet 75% of the pot as a trap. 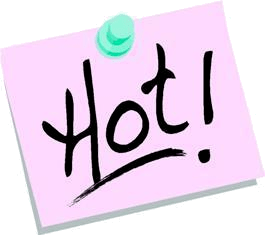 • Self-contained Preflop and Flop code. The Turn and River betting rounds are Doodle Tweaks and thus need the default cash profile (that comes standard in the bot) in the background. There is no need for tournament code lines as this profile has them included. 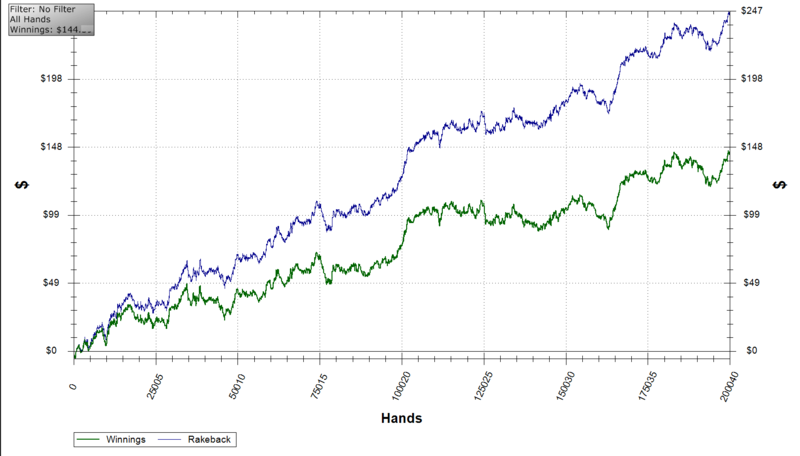 Poker bot cash-game profile based on Phil Gordon's book, Little Green pushes on the flop with draws and strong hands alike -- easily putting your opponents on tilt. Best at full tables or sites where opponents tend to stay in the game for long sessions. 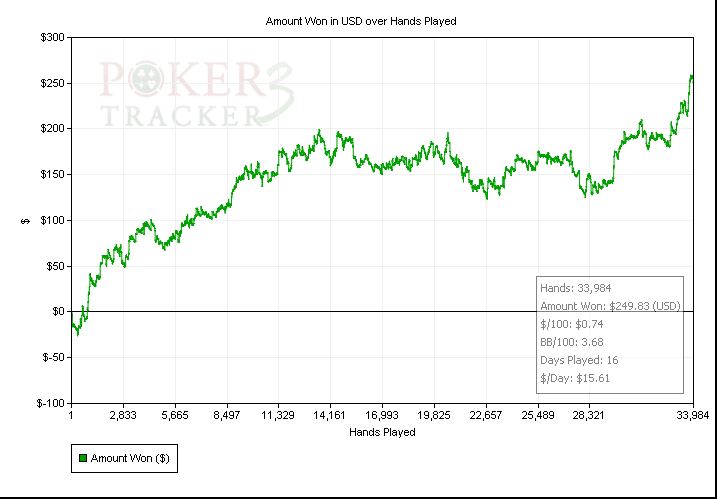 This break-even player purchased the poker bot and began using the Little Green profile on Sept. 13. 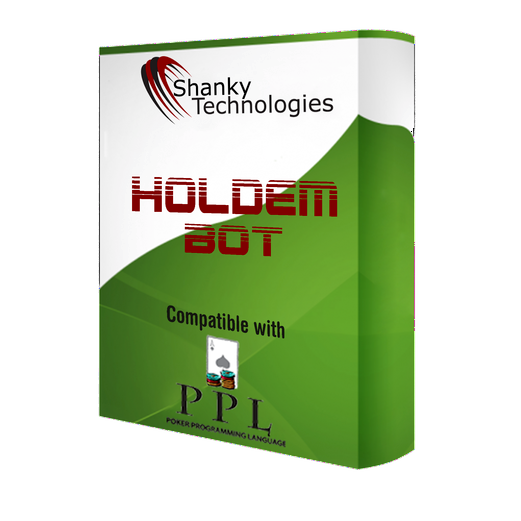 The underlying default profile in the Holdem Bot is a traditional TAG-style player (tight-aggressive) and can be played by itself. 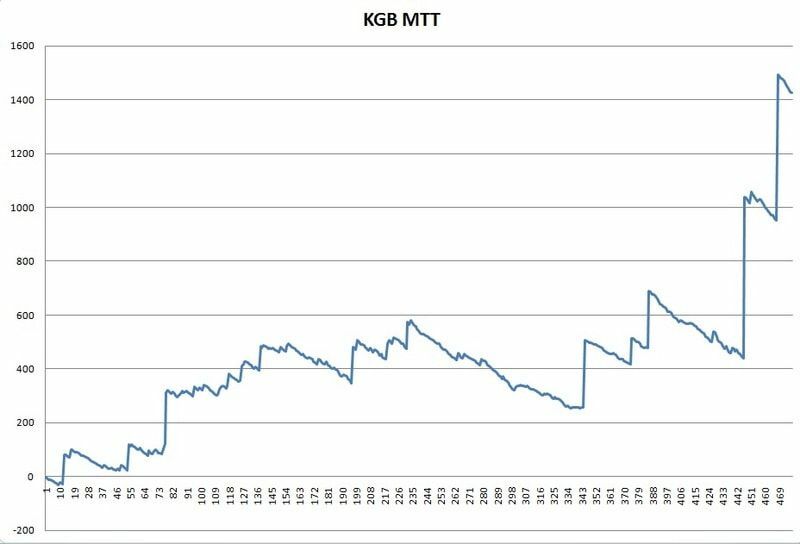 At one point one of our members graphed results over 200,000 hands in NL2 games. 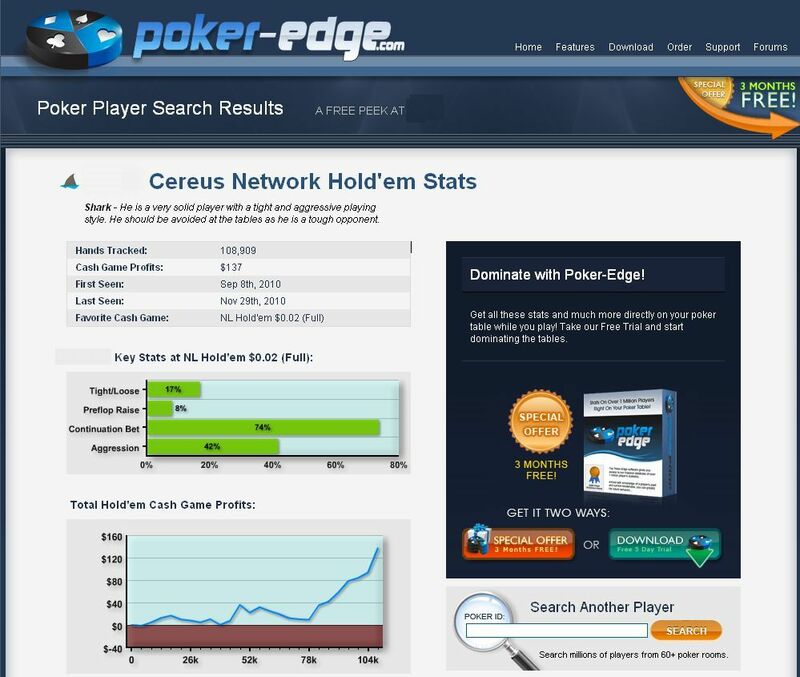 Poker Edge, a leading free online player-stat tracking tool, rated the Doodle profile as a shark to be avoided, with near-perfect tight-aggressive stats.